The roster just won't stop growing for the upcoming Naruto Shippuden: Ultimate Ninja Storm 4. 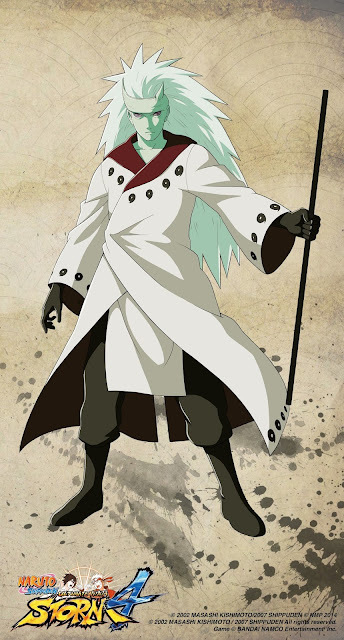 Heading to Xbox One, PS4, and Steam, UNS4 has added the all powerful Madara (Six Paths) for the first time ever. Team Minato and Obito were previously announced, both of which are also new to the series. Stay tuned as more characters are revealed for the full roster.